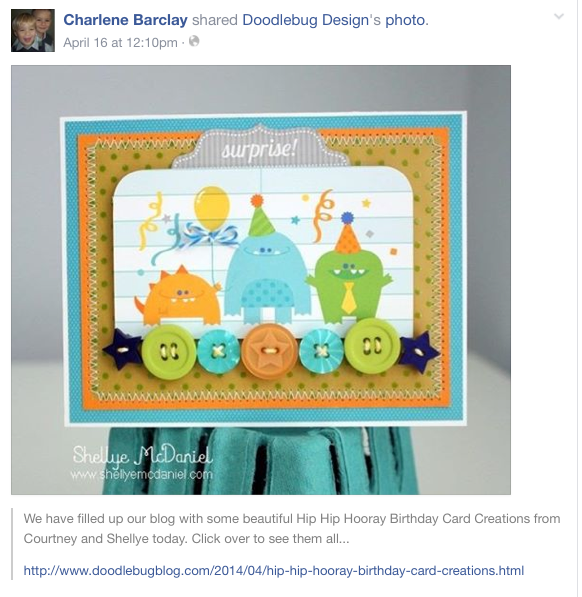 You must email us at doodlebugdesign.blog@gmail.com with "Hip Hip Hooray Winner" in the subject line. Email must be received by Friday, April 25, 2014. Please indicate your shipping address and allow 7-10 days for us to process the shipment. THANKS! Thank you, Great Launch party for an awesome collection!! Hip, hip, hooray! I can't wait to play with this collection! 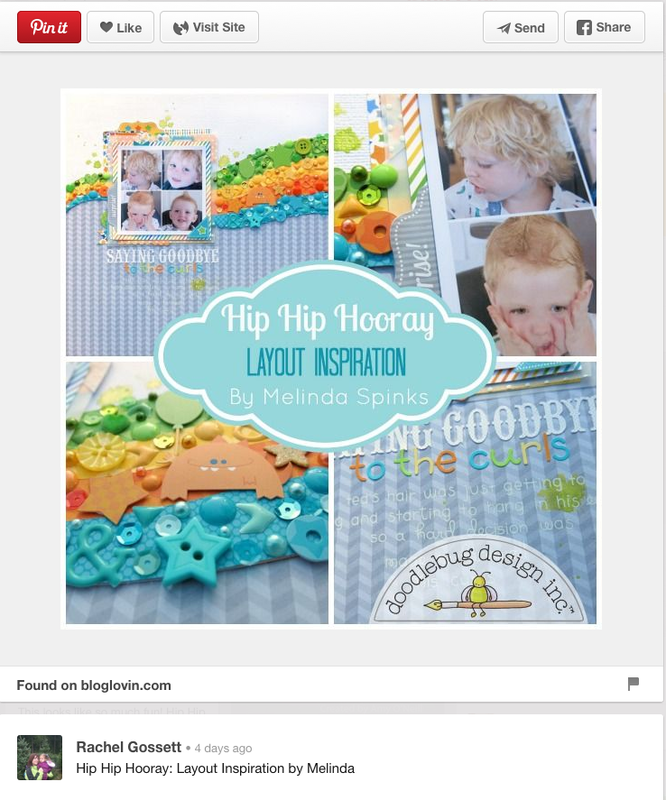 Thanks so much for all the wonderful inspiration and for the goodies to celebrate! Congrats to the other winners! I know we're all going to be having a lot of fun very soon! So excited to be one of the winners, just sent you an email! 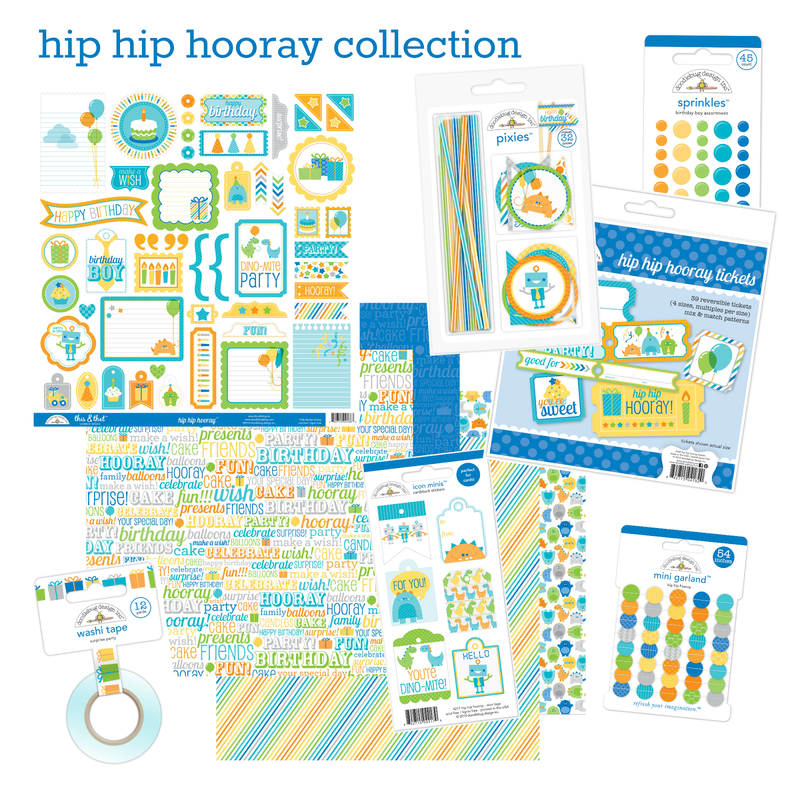 Can't wait to create with such an awesome collection!